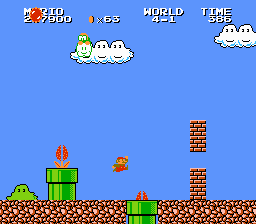 This is an IPS patch intended to restore the original Spiny Egg behavior to this game, much the same as the patch existing for the NES version of Super Mario Bros.
…which re-enables the horizontal movement logic. 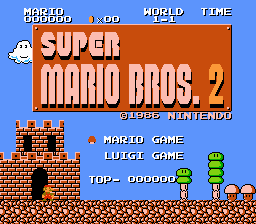 This has already been done for the NES predecessor, but there did not appear to be a patch for this game, so this was created. More info is on available with the original NES patch on tcrf.net or the comments in the disassembly of this game hosted here as well. Additionally, a basic writeup is available on the author’s site.